Airbus officially launched the start of construction of the A220 manufacturing facility at a ceremony in Mobile, Alabama. 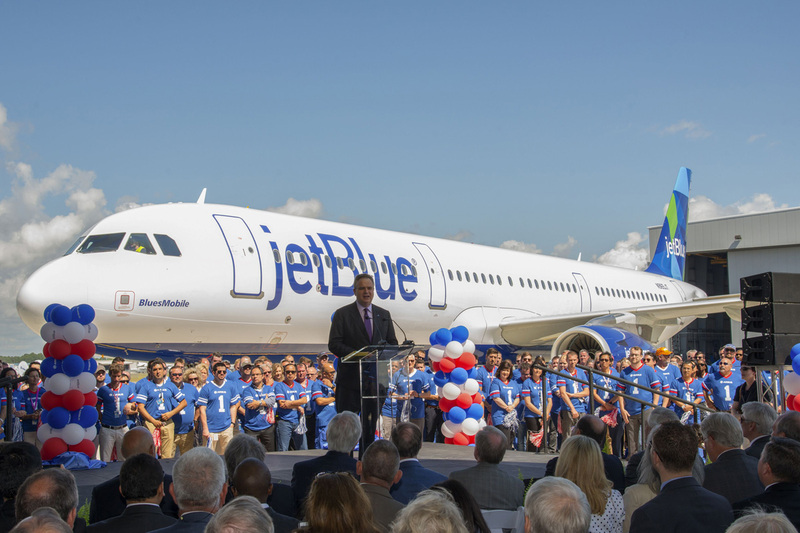 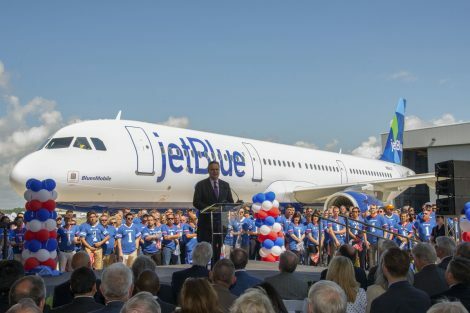 The site already has an assembly line for the A320 family aircraft whose first unit was delivered in 2016 to the Jetblue airline. 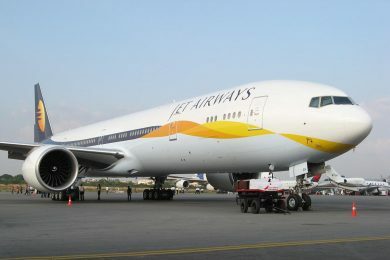 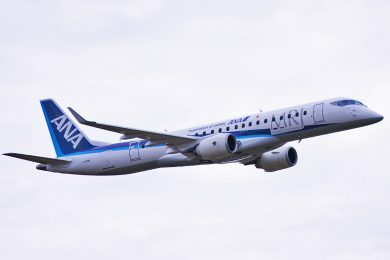 The new assembly line is expected to be complete by the beginning of 2020, however, production is scheduled to start in the third quarter of 2019. 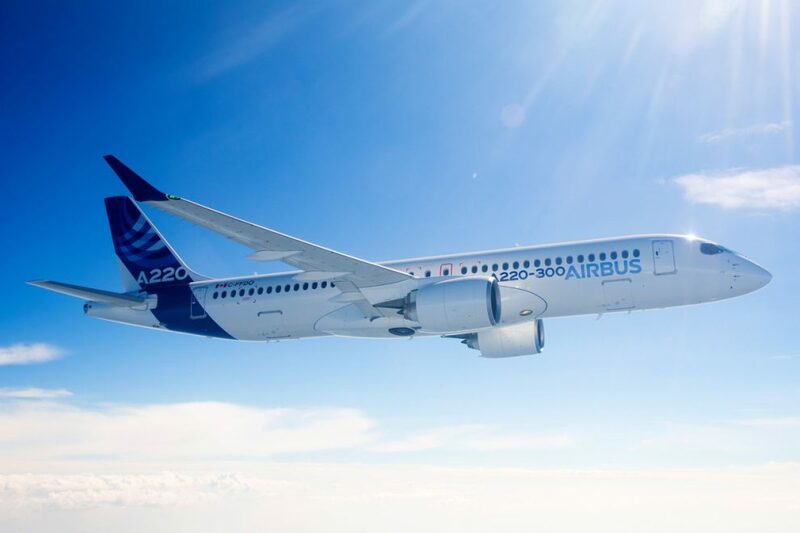 The aim of Airbus is to complement the production of the A220 that is currently held in Mirabel, Canada, at the premises of Bombardier, partner of the European manufacturer. 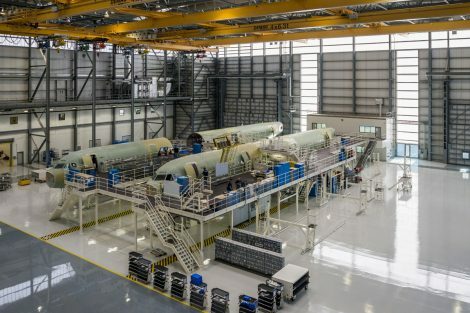 Airbus wants to ramp up production of the A220 next year to 14 aircraft per month, four of them assembled in Mobile. 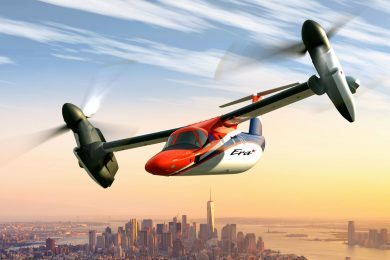 Airbus also plans to reduce US government resistance to its products by serving its customers in the US with a local assembly line. 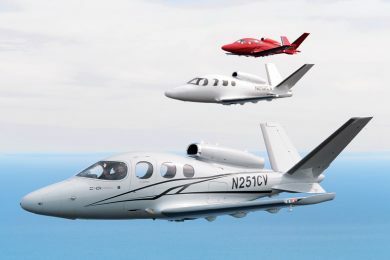 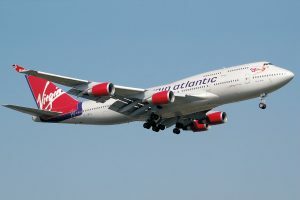 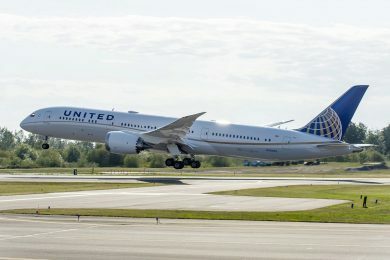 Delta Airlines, for example, has one of the largest orders for the new twin engine. 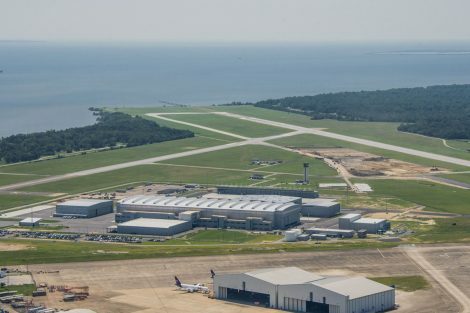 In addition to the Alabama facility, Airbus has engineering centers in Kansas and Alabama; a major training facility in Florida, and soon one in Colorado; materials support and headquarters in Virginia; an innovative think tank (A3) in California; drone data analysis business (Airbus Aerial) in Atlanta, Georgia; helicopter manufacturing and assembly facilities in Texas and Mississippi; and one satellite manufacturing facility (OneWeb) in Florida.